Some people might automatically think of ribbons as something you only see on top of a gift. But the truth is that these colorful strips can creatively be used in all sorts of items and decorations. There truly is an infinite number of projects you can do when you’ve got some of these strands to work with. We’ve compiled 12 of our favorite DIY ribbon projects that will make you fall head-over-heels with ribbons. Turn a plain and basic flip flop into a customize accessory in your wardrove. It won’t cost you more than $5 and it doesn’t take that much time to make either. Perfect for a little girl’s party and her guests. Follow this tutorial and those flowers will stay on through all sort of jumps and twirls. This might be one of the easiest ribbon craft out there. A lanyard is one of those things that, one day or another, you will need. What better way to get yours than doing it yourself? Use your favorite ribbons – plain, patterned, narrow or wide, to turn a boring and plain lampshade into something really special, and make this a statement piece in your room! For this craft, you can perfectly use all sorts of ribbons lying around your house. Measurements are not that important. Experiment with different sizes to get bigger and smaller pom-poms. Sew some ribbons together and make DIY a unique, fun pillow cover. Chose the color whether to go with your home décor, to add a pop of color, or to throw some season spirit in your room. A very creative piece of clothing perfect for little girls. This fairy ribbon skirt makes a perfect costume. No sewing need, by the way! A very thoughtful present for someone’s especial day is a homemade card. And not just any card, but a fun, creative, unique ribbon card! 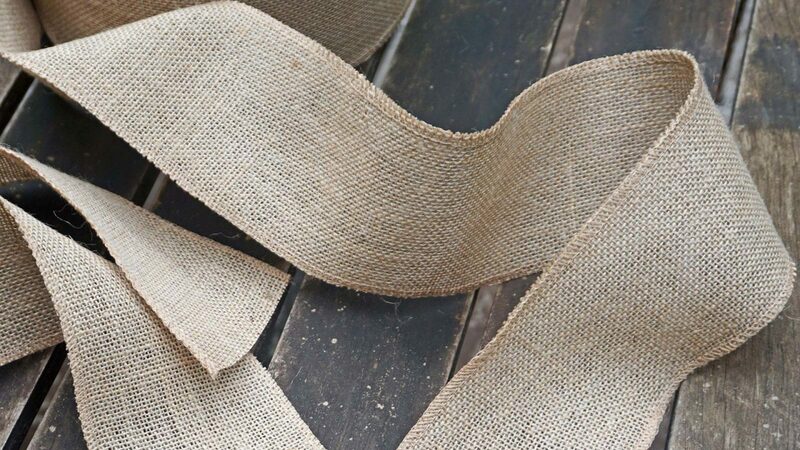 Cut some slits in the cardstock and woven your ribbons through. Wreaths are the perfect decoration item for any holiday. Valentie’s Day, Eastern, 4th of July, Halloween, Christmas… just pick the right ribbon for the right holiday and you’re set to go! This is a fun way to share some yummy treats with your friends and neighbors. Forget the boring, common plates, and costume make your own ribbon wreath plates. Fold your ribbons following this step by step tutorial you make yourself a chain ribbon bracelet. Try a variety of colors and patterns for fun variations on this same basic bracelet. Don’t waste your money on flowers that- although pretty- you’ll eventually have to throw away. Ribbon topiaries make the perfect centerpieces for your event. Follow this step by step tutorial and make your own! 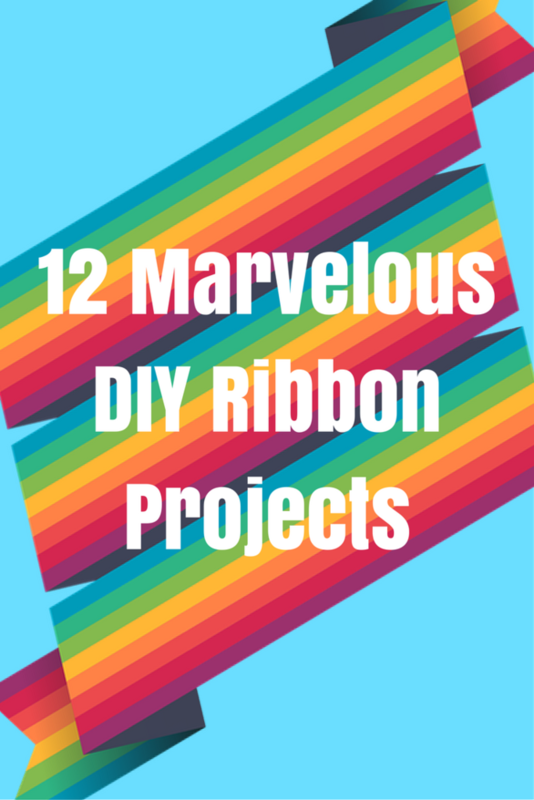 Ribbons are a fun and colorful way to accentuate gifts and décor, and these DIY ribbon projects are offering some new and inventive ways to utilize these items in all sort of exciting arts and crafts activities. Check our catalogue and pick all the ribbons you need for your crafts!